Torie is the EMPATHIC GANGSTER™ of the group. Growing up near the Mexico border, out in the country, surrounded by five Indian Reservations, she has spirituality, swagger and tacos running deep in her blood. A wild child to the core, a cowgirl at heart, a healer by nature and an artist in every sense of the word. 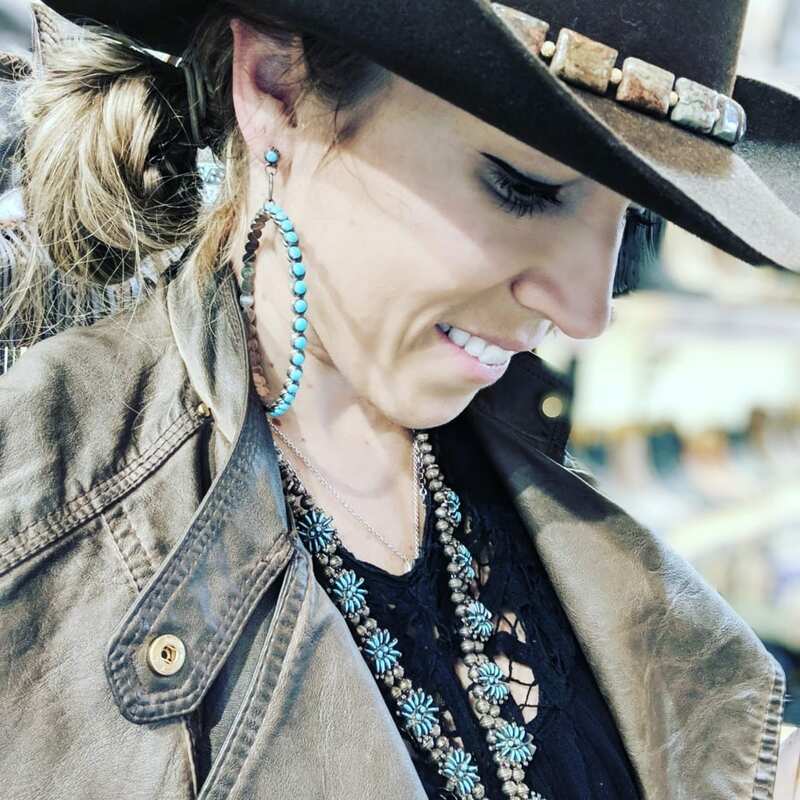 The first time she met the Kemo Sabe team, everything about their mindset, integrity, sincerity and swagger spoke to her and she knew she was exactly where she was supposed to be.